SCOTTSDALE, Ariz., February 13, 2019	(Newswire.com) - Children’s Learning Adventure enables students to discover their true potential through STEAM-based learning. Students are encouraged to take an innovative approach to learn with a wide variety of science, technology, engineering, the arts, and mathematics activities. This curriculum helps students find their passions by offering an array of innovative programs for them to participate in, while teachers also observe their students interests and skills, tapping into their strengths, encouraging their curiosity, and patiently guiding them towards discovering their own passion and a sense of purpose. 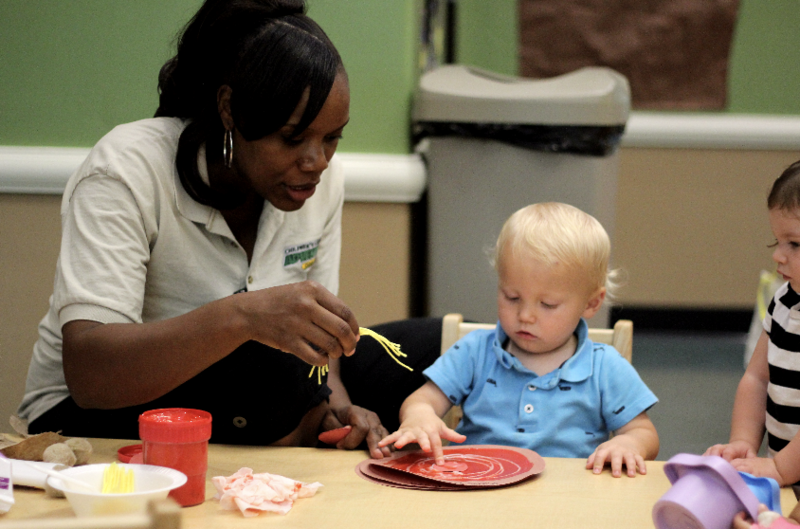 The first few years of a child’s life is a time of incredible growth and development. 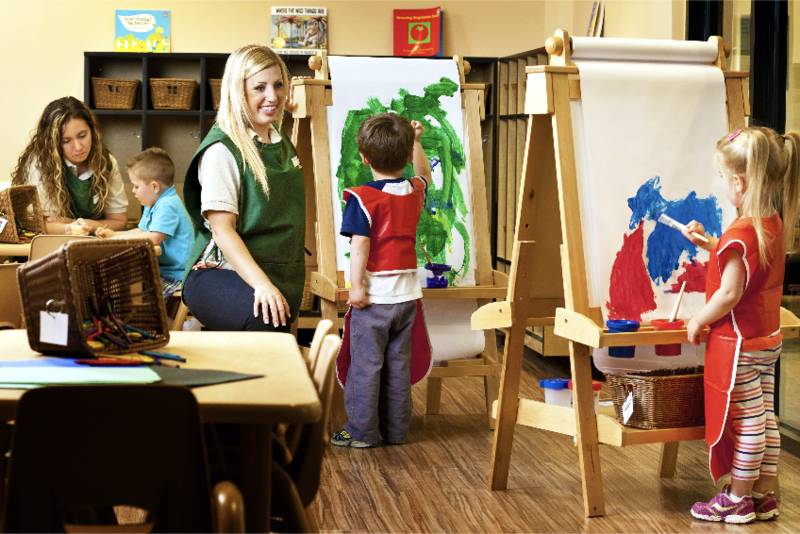 Positive learning experiences in a variety of settings, such as the home and a quality childcare center, is essential. Creativity and curiosity are important learning tools. They are the motivating factor that guides exploration, discovery, and the pursuit of knowledge. Children’s Learning Adventure knows that children are born with a natural sense of wonder and curiosity. They express their curiosity through their creativity. Students are encouraged to embrace their creative abilities in every learning activities. The Arts are equally as important as the science, technology, engineering, and math skills that make up the Children’s Learning Adventures STEAM program. This enriches the students learning experience and creates a solid foundation that nurtures their natural curiosity. “At Children’s Learning Adventure, we believe students should be given the opportunity to express themselves creatively. The arts are incorporated in our STEAM-based learning curriculum, through the implementation of art, music, and drama lessons in daily activities. 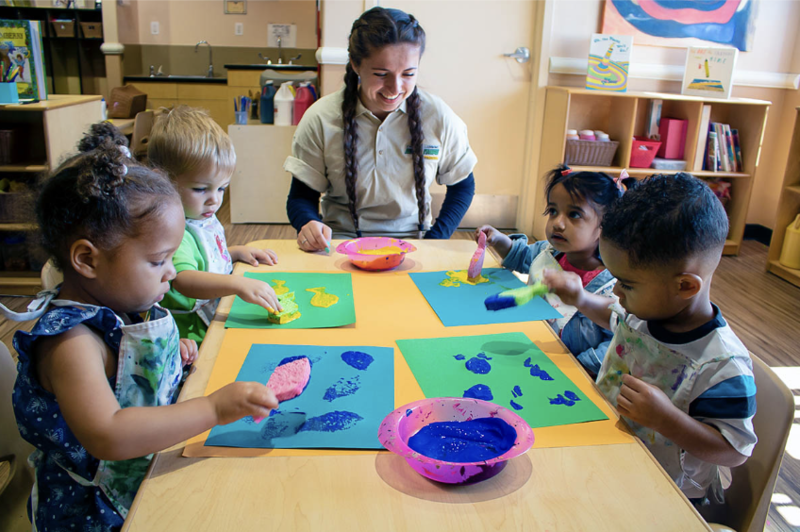 We know that exposure to the arts is fundamental for early childhood brain development, as it allows children to express emotions and feelings in a positive and healthy way,” says Rick Sodja, CEO. Children’s Learning Adventure also hosts monthly Open Houses to share their learning environment with every family! The next upcoming Open House is on Feb. 9. Children's Learning Adventure is the industry leader in early childhood education, offering the best educational opportunities for children from ages six weeks to twelve years old.